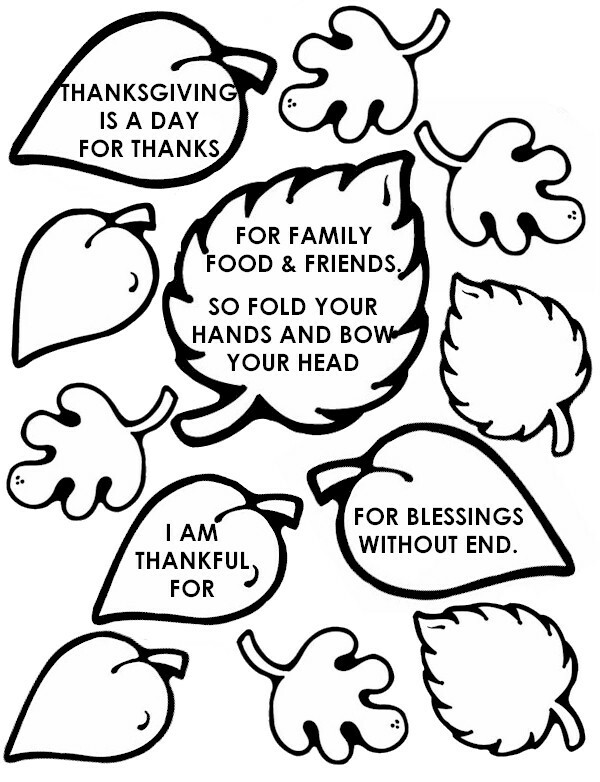 This Thanksgiving Handprint Poem designed by the FreeKidsCrafts Team reminds us of the true spirit of the season. 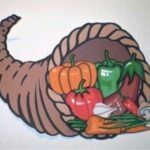 You can also create your own leaves with things that you are personally thankful for. Select a paper to signify one of the many cultures that make our country great and trace around each of your hands and cut out. Make sure the hands stay connected. Click on the printable patterns and print out the poem and leaves. Color the leaves and fill in the things you are thankful for on the blank leaves. Cut out and glue on the hands using the photo as a reference. Hands can be folded in prayer and opened to read the poem. Click on printables and print out the poem and leaves. Color the leaves and fill in the things you are thankful for on the blank leaves. I think this is a great card. Thanks for sharing.